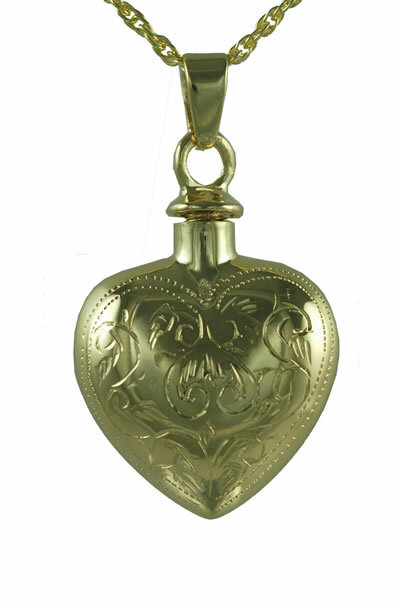 This gold etched heart pendant urn with a plain back for personal Engraving is crafted of 14k gold over sterling silver and holds a small portion of memories in any form you like. Cremation jewelry has been used for thousands of years to keep the memories of loved ones close. Use it to store a lock of hair, dried flowers, perfume, or a small amount of cremains. A threaded stopper is used to secure your special memory. A gold chain, small funnel, filling instructions and gift box are included. The etched heart is also available in sterling silver with a 18" sterling silver chain or 14k gold plating over sterling silver with a 18" gold plated chain. 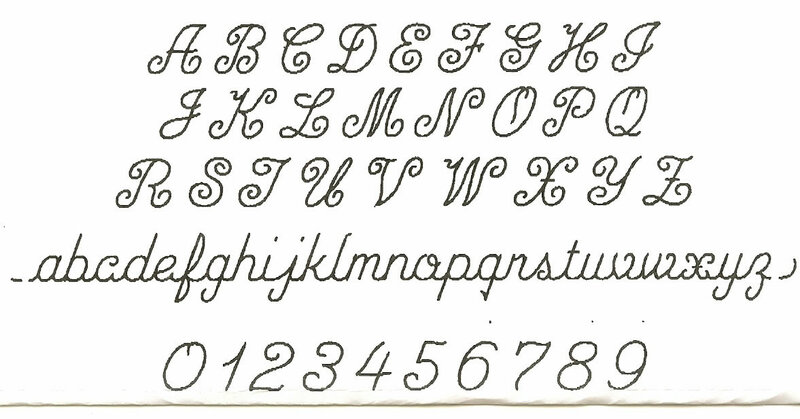 5 characters/spaces on the third line.